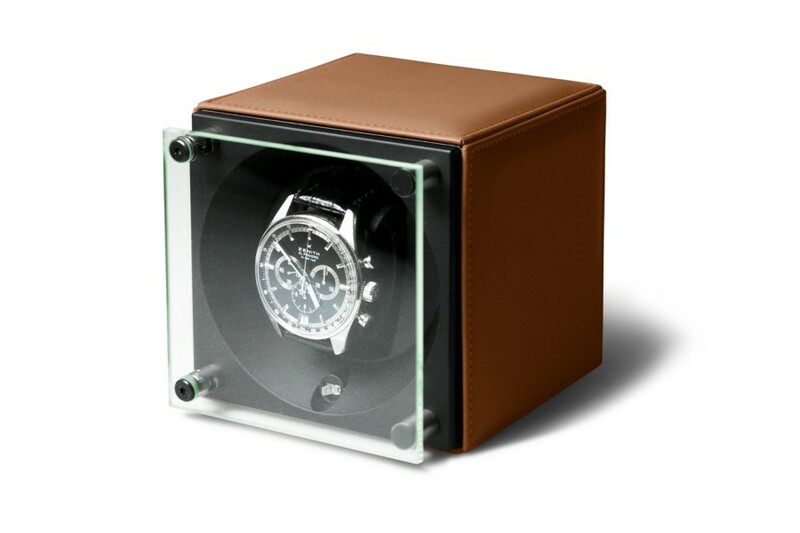 Opt for stitching that contrasts with the leather you have selected and monogrammed to create your own unique SwissKubik by LUCRIN Single Watch Winder. 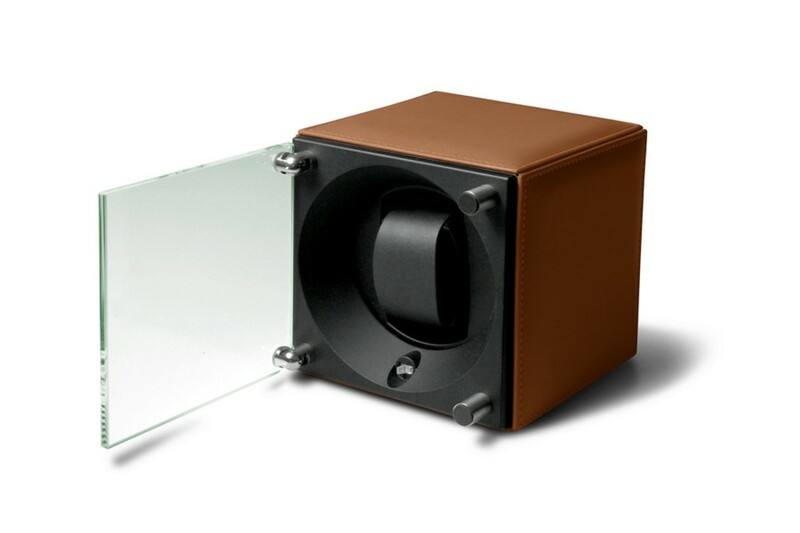 Lucrin has partnered with SwissKubik, the leader in watch winders, to offer the SwissKubik by Lucrin rotating case for your mechanical watch. 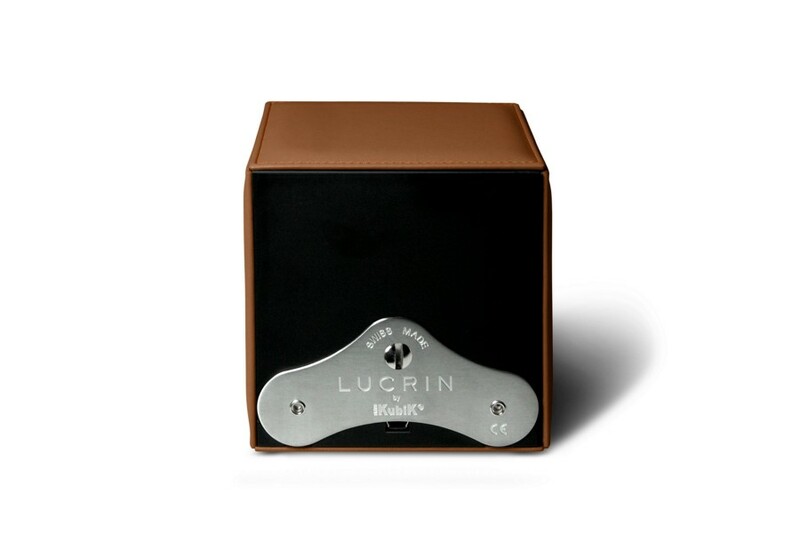 This partnership combines the latest technology from SwissKubik "the best watch winders" with Lucrin's luxury leather good expertise to create a unique and essential accessory for your prestigious watch that is totally suited to your style. 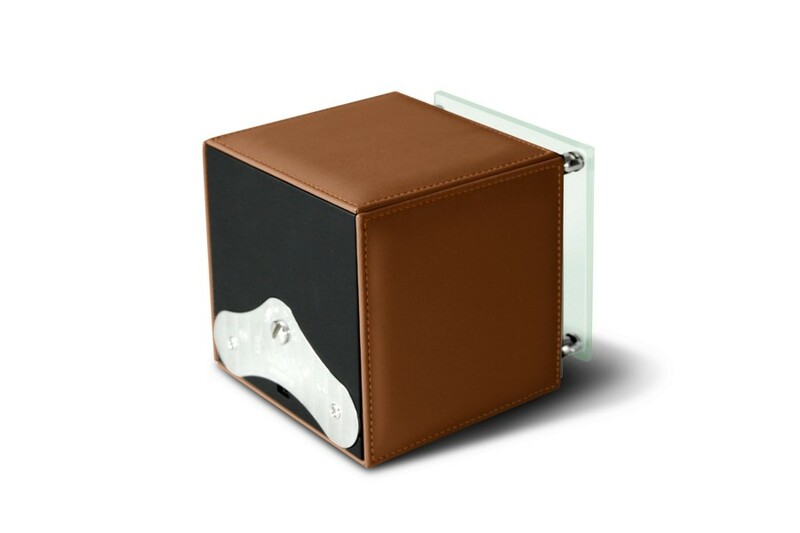 Sheath your watch winder in a multitude of leather textures - from calfskin or full-grain goatskin, to crocodile-embossed calfskin or genuine ostrich leather - all in dozens of shades from traditional to bold. - Powered by 2 standard C-size 1.5V alkaline batteries.